Many people often get confused about the difference between skin cream and serum. What kind of moisturizer does your skin need? How and When to use it? Let’s find out the answer. Creams are a combination of oil and water, formulated to lock in moisture, hydrate, nourish and soften the skin. 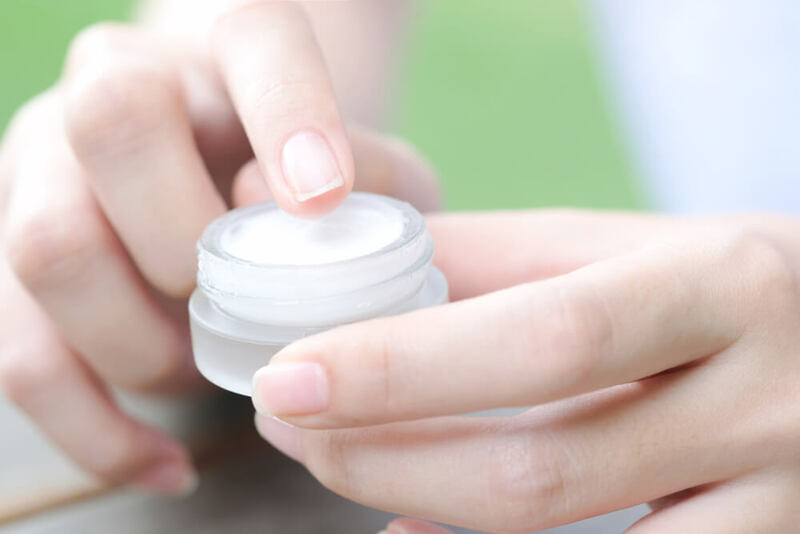 The molecules of creams are generally large and cannot penetrate deep into the skin like serums can, so creams usually act as a surface skin treatment. Serumsarehighlyconcentratedskin care that have smaller molecules, so they are able to easily absorb deeper and work more effectively in the skin. Serums also contain a stronger concentration of active ingredients than cream, therefore, they are used to target specific area or problems. Does your skin need a serum or a cream? The type of skin care you require depends on your skin type and what you want to achieve. Serums work to repair skin cells and resolve a specific skin concern, while creams act to seal in moisture and provide a barrier to protect skin from environmental irritants. If you have skin concerns such as wrinkles, dark spots, or breakouts, you should add a serum to your skin care routine. With a serum, you will get more concentrated ingredients and, therefore, faster and better results. 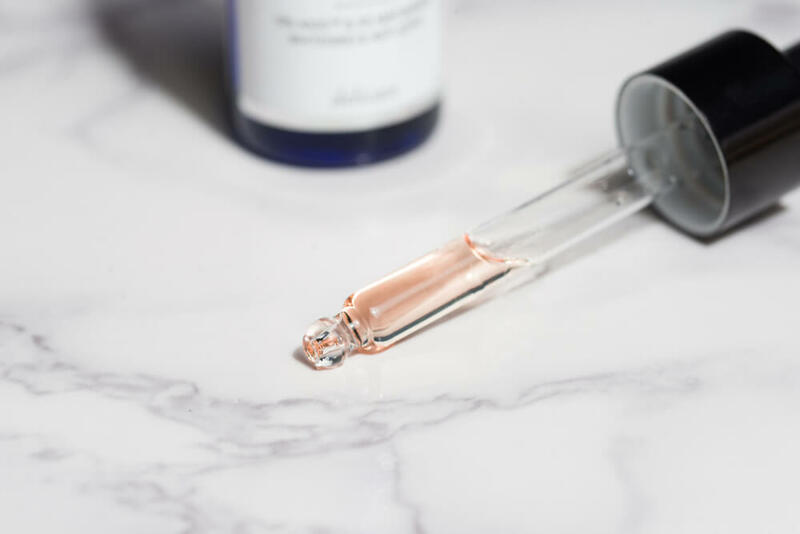 Serums can be used alone by people with naturally oily skin, and under a moisturizer to help protect the moisture in normal to dry skin, so you should always take into consideration the type of skin that you have.